Even if you weren’t lucky enough to attend, you’ll have seen it was all going on at Coachella over the weekend. Most notably, Beyoncé slaying the mainstage in an enviable amount of custom Balmain, and, obviously, reuniting Destiny’s Child for the performance. 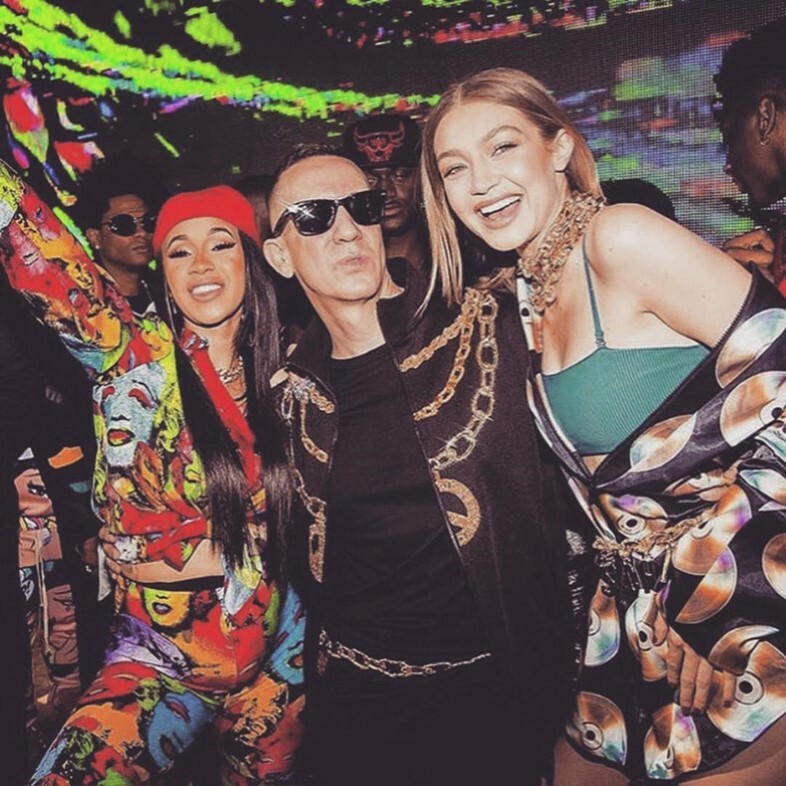 Elsewhere at the event, Jeremy Scott announced that Moschino would be the latest brand to team up with H&M for its annual fashion collaboration – following the likes of Maison Martin Margiela, Versace, and Alexander Wang. Sadly the collaboration won’t be available until November 8, but on the upside, at least that’ll give you plenty of time to save up enough money to buy the entire collection.